Changing, declarations and Presentations at the Royal West of Scotland Boat Club, Greenock (Gourock end of Esplanade), from 11am. The organising club, Inverclyde AC, will post race maps in the changing and declaration areas and at the start area in the Battery Park. Note that the races for the younger age groups will be within the confines of Battery Park. 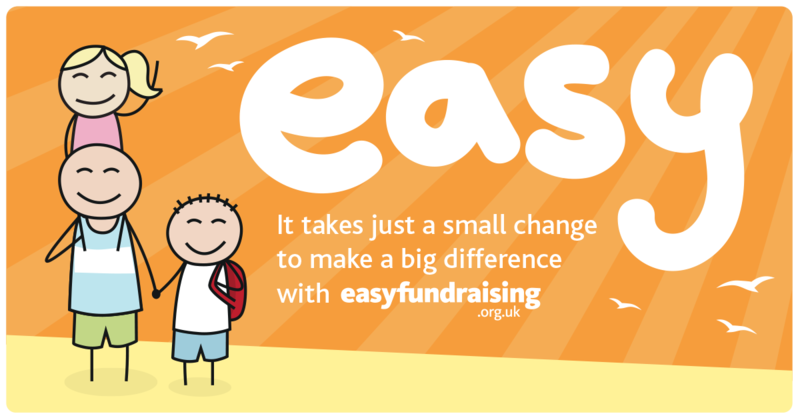 This is an ideal event – suitable for beginners. 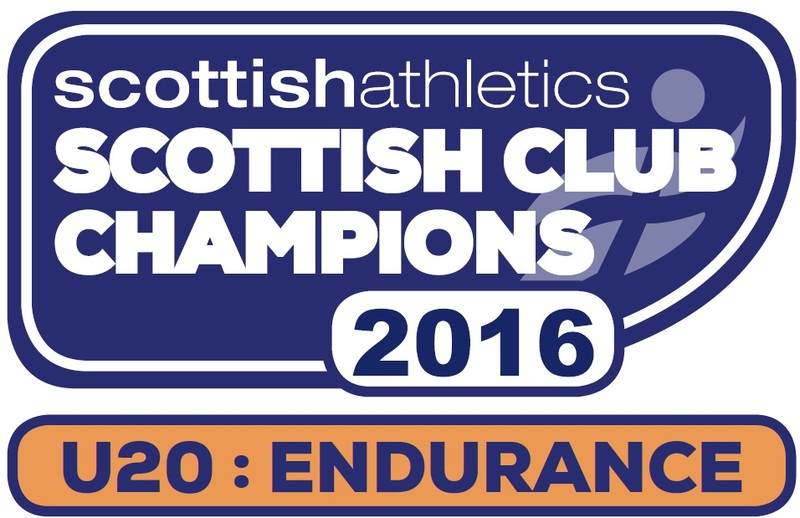 There are only 6 clubs involved in the Renfrewshire Championships – Kilbarchan, Inverclyde, Greenock Glenpark, Bellahouston Road Runners, Bellahouston Harriers and Giffnock North. There will be medals for 1st, 2nd and 3rd in each age group – girls and boys and also team medals to compete for. Team medals are awarded depending on the finishing positions on the first 3 finishers in each club. The positions are added up, converted to points and the team with the least points wins. Presentations for Junior athletes will be held in the boat club at 14:00 where refreshments will also be available. 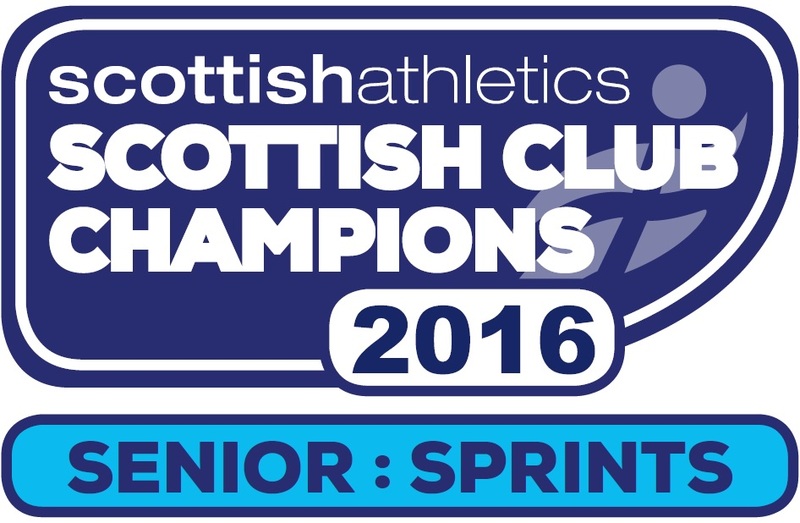 Senior presentations and Renfrewshire AAA AGM will follow the senior races. Previous PostDonald Crawford 2018 ResultsNext PostNational Cross Country Champs Entry!